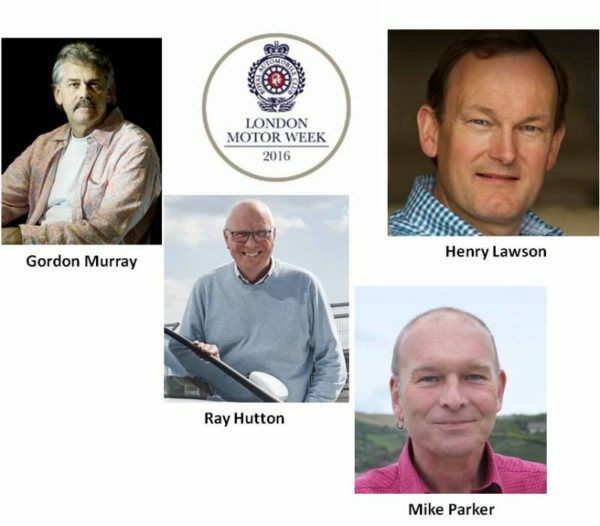 In celebration of London Motor Week the Royal Automobile Club will host a series of events and lectures celebrating the past, present and future of the automobile. Staged annually, the lectures bring together some of the finest experts in the field of motoring and motor sport to share their unique experiences. The lectures will take place at the Pall Mall clubhouse on Tuesday 1 November 2016 and are open to both Club members and non-members. With such a stellar cast the lectures are sure to appeal to a cross section of motoring enthusiasts. Henry Lawson: Harry Lawson Saint or Sinner? 3.30-4.00pm Tour of the Clubhouse. Fee: The lectures cost £20.00 for Club members and £25.00 for non-members. Price includes all lectures, buffet luncheon and optional historical tour of the clubhouse.